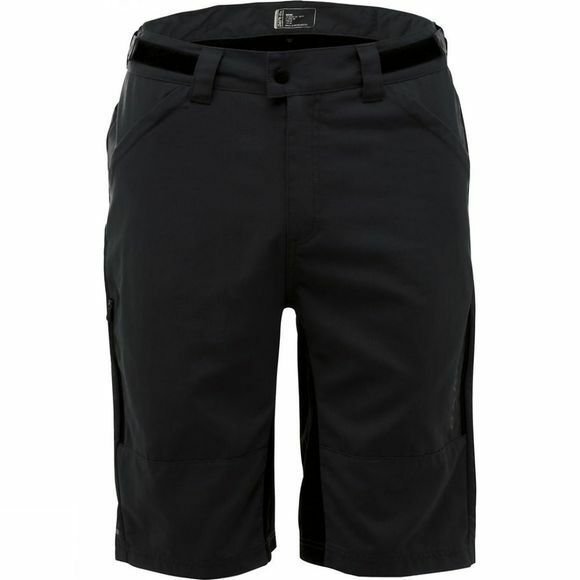 Tough-wearing, showerproof shorts for mountain biking, commuting, camping or paddling downstream. The Men's 2-in-1 Transpire Shorts are made from lightweight ripstop fabric designed to withstand snags, bumps and scratches. Reinforcement around the seat and legs add durability. They're packed with handy pockets and feature a detachable padded liner for cushioning on the bike. Dare 2b have produced a great all-rounder.